Bethesda's post-apocalyptic RPG series, "Fallout 4," is now available for Xbox One, PS4 and PC. 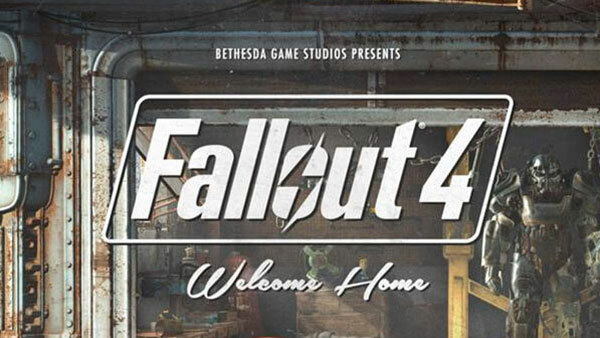 Bethesda Game Studios welcome you to the world of Fallout 4 – their most ambitious game ever, and the next generation of open-world gaming. As the sole survivor of Vault 111, you enter a world destroyed by nuclear war. Every second is a fight for survival, and every choice is yours. Only you can rebuild and determine the fate of the Wasteland. Welcome home. Fallout 4 Digital Deluxe Bundle ($59.99 / £59.99 / € 69,99 / $99.95 AUD) - Winner of Best of Show E3 2015, the Fallout 4 Digital Deluxe Bundle includes the award-winning base game plus season pass with access to all Fallout 4 DLC for one S.P.E.C.I.A.L. price. As the sole survivor of Vault 111, you enter a world destroyed by nuclear war. Only you can rebuild and determine the fate of the Wasteland. Welcome Home. Fallout 4 Digital Download Preorder ($89.99 / £79.99 / € 99,99 / $149.70 AUD) - Bethesda Game Studios, the award-winning creators of Fallout 3 and The Elder Scrolls V: Skyrim, welcome you to the world of Fallout 4 - their most ambitious game ever, and the next generation of open-world gaming. 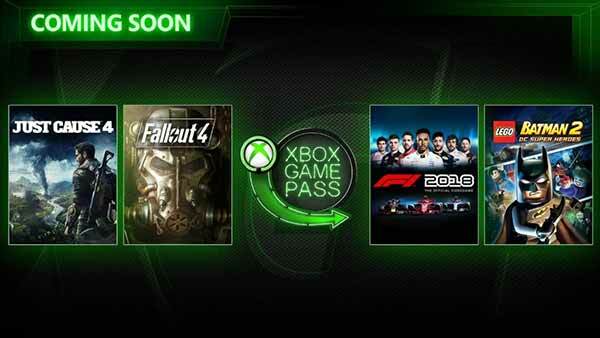 For a limited time, pre-order Fallout 4 for Xbox One and receive Fallout 3 on Xbox 360. For more information on the game, check out all of our Fallout 4 coverage via the Xbox One games database right here on XONEHQ, and don't forget to follow us on Twitter, Google+, YouTube and Facebook!